Why Buy From Our Clermont, FL Dealership? 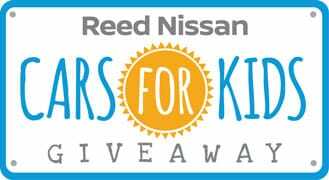 Reed Nissan Clermont is less than 20 miles west of Reed Nissan and located at 16005 State Road 50 in Clermont. Why buy from out Leesburg, Florida dealership? 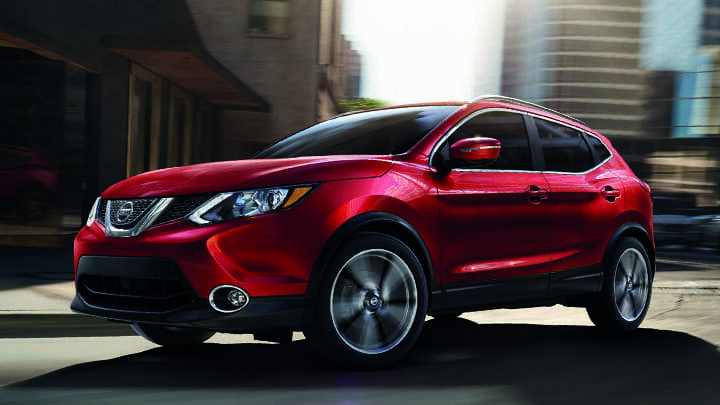 For starters, we offer online credit applications, a unique inventory of new Nissan cars for sale, and a large selection of pre-owned models. For over 65 years, Floridians have come to hold the Reed Nissan of Clermont devotion in high regard. Our outstanding customer experiences speak for themselves. As the ninth oldest Nissan dealership in service in the US and the second oldest in the Southeast, we have created our family-owned dealership through a series of positive driver experiences. 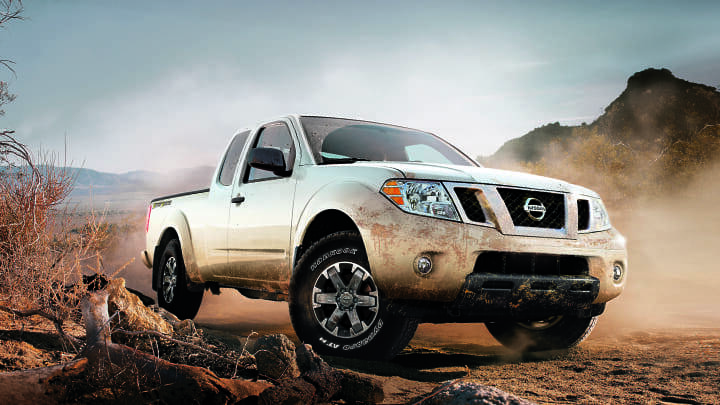 We ensure that you're always able to find an exceptional selection of new or used Nissan vehicles, auto service, and financing options in Clermont, FL. It is only through cultivating relationships with our car shoppers that we can proceed to grow, both as a family business and as go-to Nissan dealership in Clermont, FL. 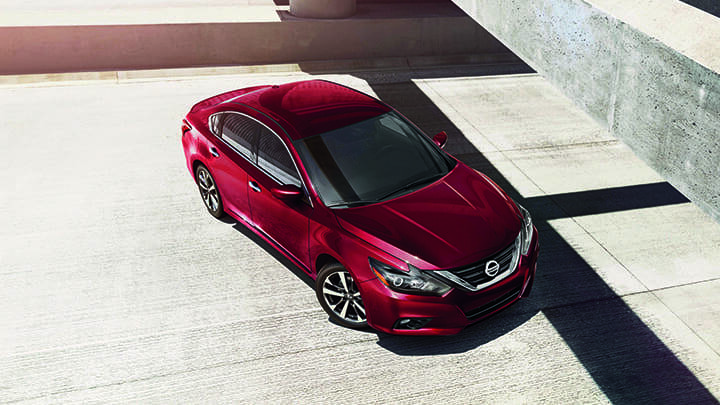 We urge you to visit Reed Nissan of Clermont today to see all of the reasons we're able to continue to offer an excellent selection and service in the Leesburg, Florida area and beyond. We pride ourselves on the level of excellence we have been able to reach, not just with our fellow Leesburg drivers, but with the neighboring communities. 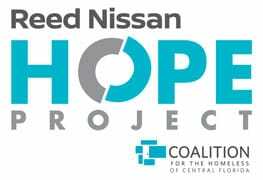 Reed Nissan of Clermont is bound to the meaning of hard work within the area, and we value every opportunity we are offered. It is our pleasure to participate and give back to the cities of Leesburg and Clermont, Florida. Click here to visit our Community page of our site. Visit FriendInReed.com today to see how YOU can help out these helpful initiatives that do so much for the Clermont, Florida area!